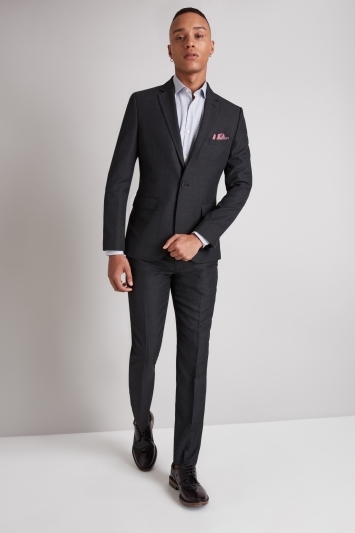 Sharp and shapely, our extra slim range of men's skinny suits guarantees you'll make the right impression, whatever the occasion. 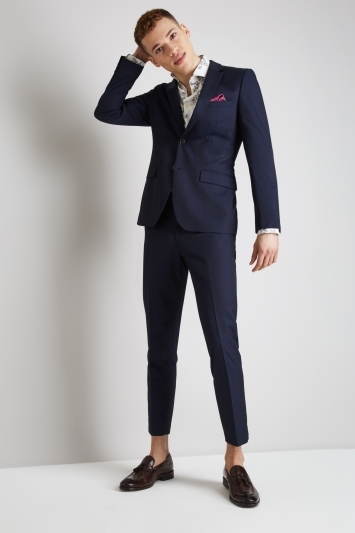 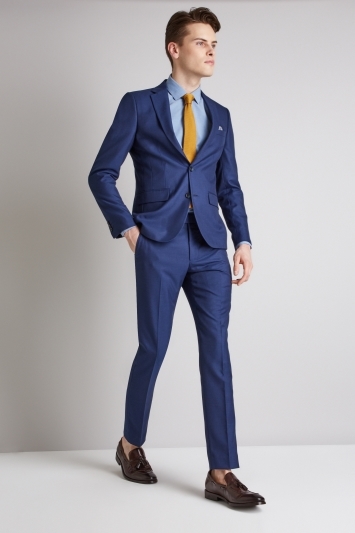 Our skinny suits from Moss London are available in a variety of colours but all come with slimmer lapels and narrower shoulders for a contemporary approach to tailoring. 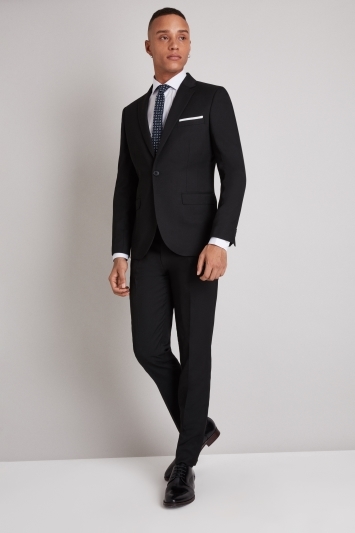 Wear with an extra slim fit shirt for a consistent, modern style.